Time to Catch up with GReddy! 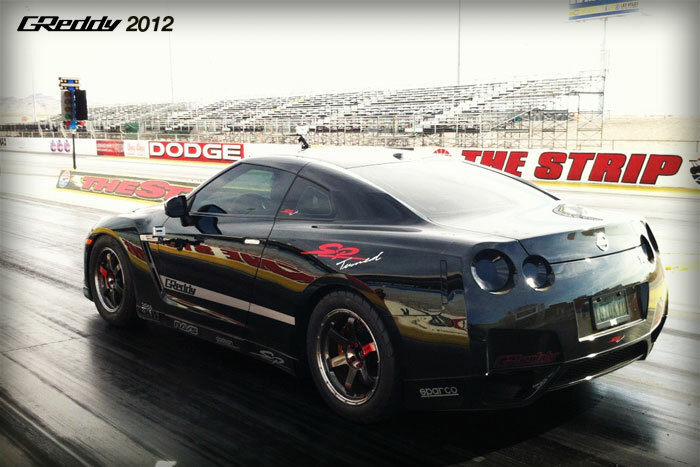 2012 has be a busy, but exciting year for GReddy Performance Products. With 2013 coming quick, we would like to take a moment to look back at some important highlights from 2012.. The biggest news came early in the year, at the North American International Auto Show in Detroit. 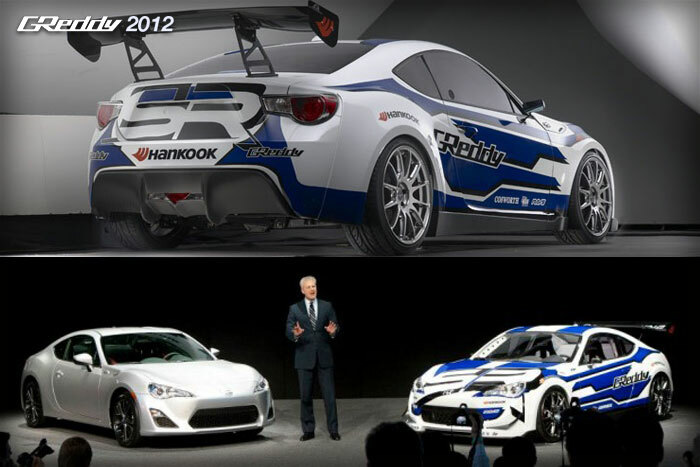 It was announced by Scion VP, Jack Hollis that GReddy would team up with Ken Gushi and Scion Racing to campaign the very first Scion FR-S in professional drifting. 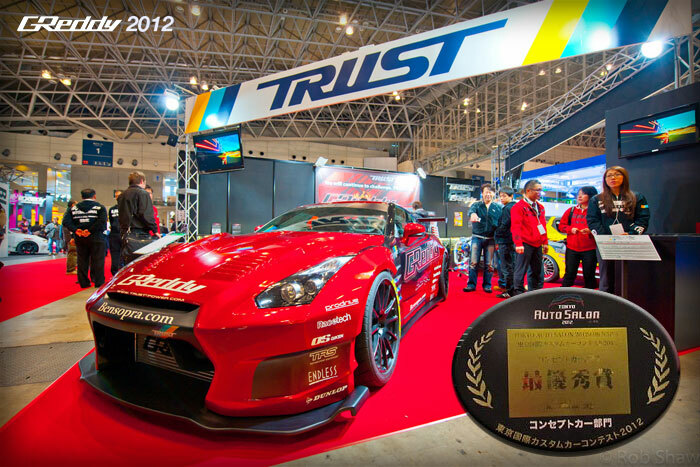 That same month, at the world famous 2012 Tokyo Auto Salon, the GReddy 35RX GT-R project was awarded the prestigious "2012 Best Concept Car Award." 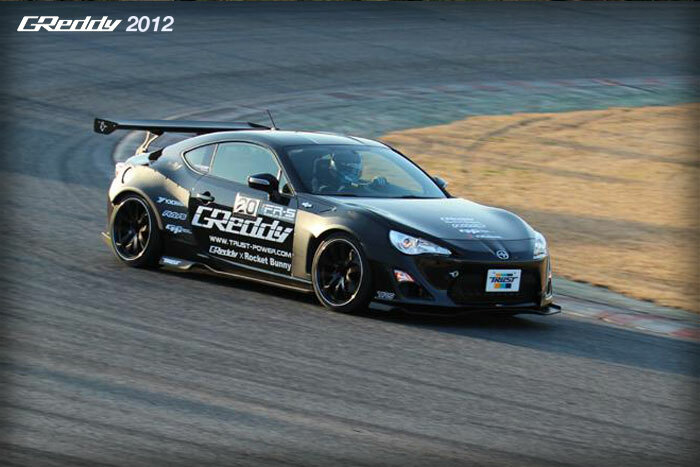 The aggressive and functional BenSopra aero kit matched with the 1200+hp GReddy upgrades pushed the 35RX to over 200mph with Tarzan Yamada for a Fuji Speedway top speed challenge record. 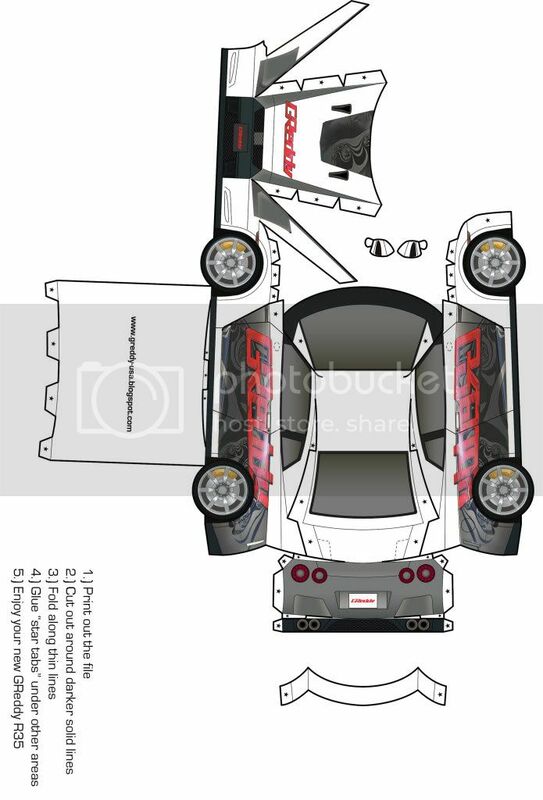 GReddy 35RX GT-R also claimed an unheard of three USA magazine cover-features as well as world wide fame through the internet and social media. 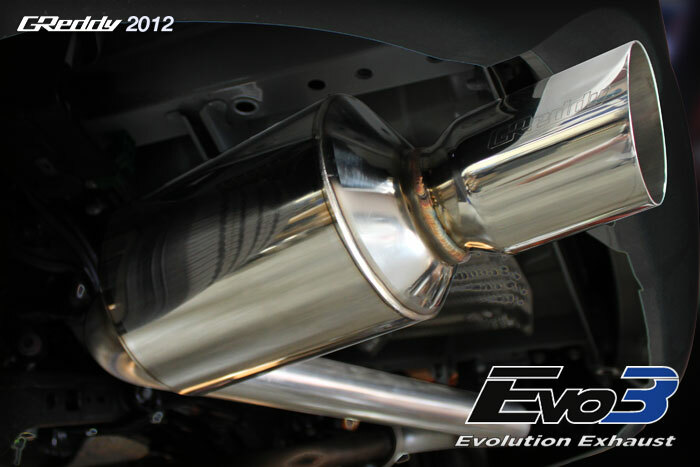 See: Dsport, Modified, and Performance Auto and Sound magazine features. The GReddy RX TAS video clip also has an amazing 800,000+ views on Youtube. 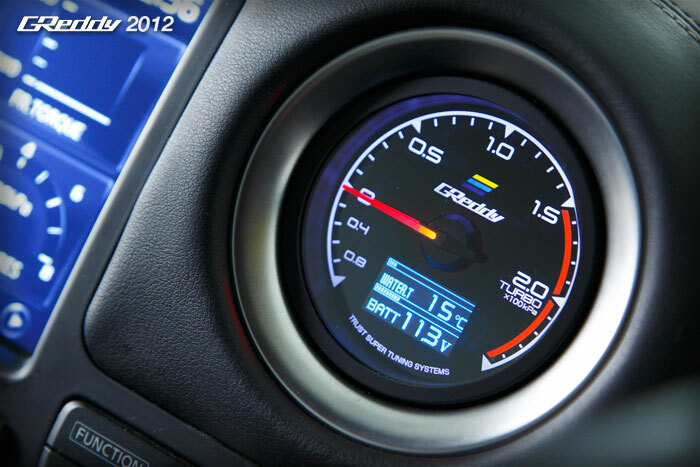 While state-side, GReddy teamed up with USA Authorized GReddy Dealers to further push the envelop of R35 GT-R tuning. One great example was Hing's SP Engineering built, GReddy powered 1200hp GT-R, which at the time, broke the quarter mile record with an 8.79sec pass at 167mph. 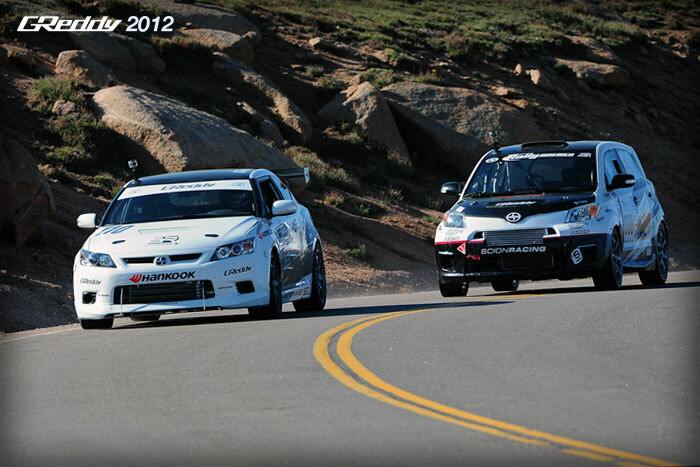 In other racing news, the GReddy team once again teamed up with Scion Racing to attack the infamous PPIHC (Pikes Peak International Hill Climb.) 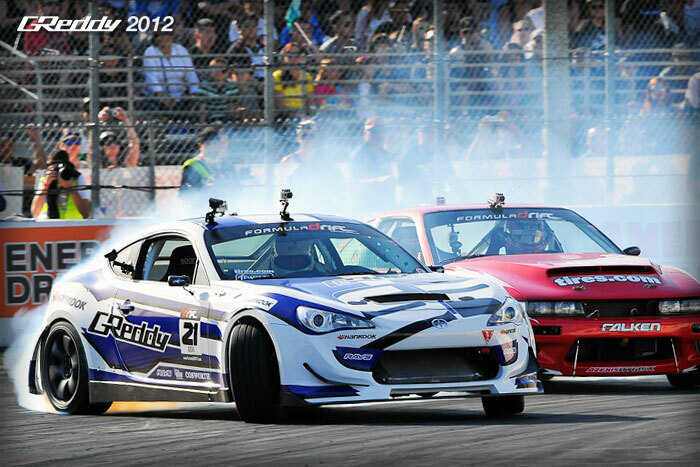 With our very own R&D technician, Takeshi Aizawa at the wheel of the turbo-charged street time attack GReddy tC and ACP (Andrew Comrie-Picard) driving the GReddy turbo-charged Rally xD, the Scion Racing Team raced to the clouds in the 90th running of this legendary race in 2012. 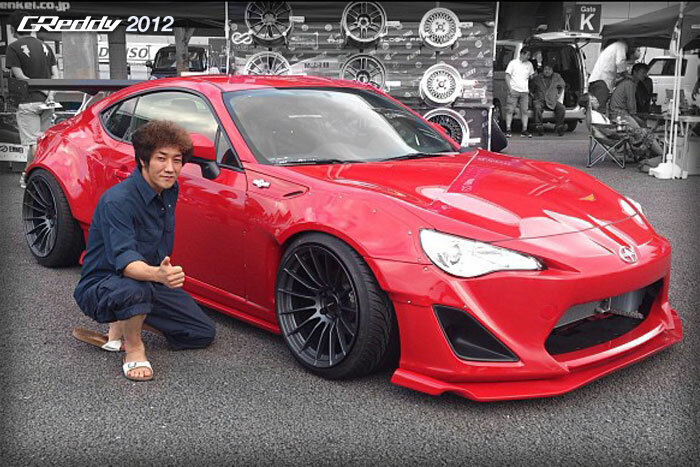 With performance products like exhausts, air intakes, even a turbo kit being released for the FR-S, we also brokered a deal to bring the TRA Kyoto designs of world famous designer Mr. Miura to the USA in the form of the GReddy X Rocket Bunny Aero Kit for the FR-S and the GT-R Aero kit from BenSopra. 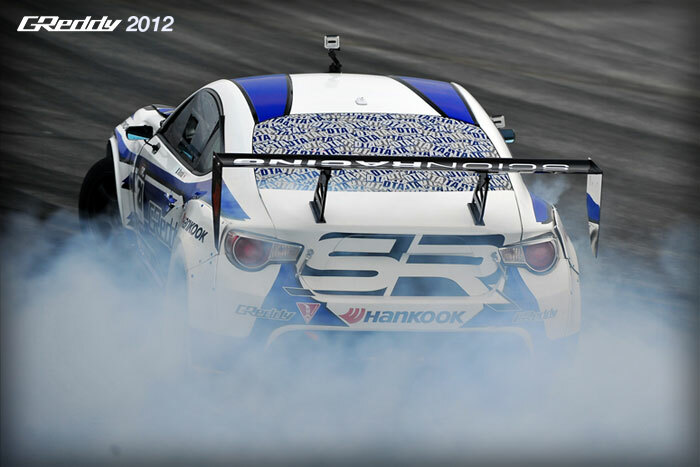 2012 also brought 3 more USA magazine covers, for the the GReddy FRS' in 2012, we look forward another ground breaking year of Performance Products, Racing and Fun in 2013! 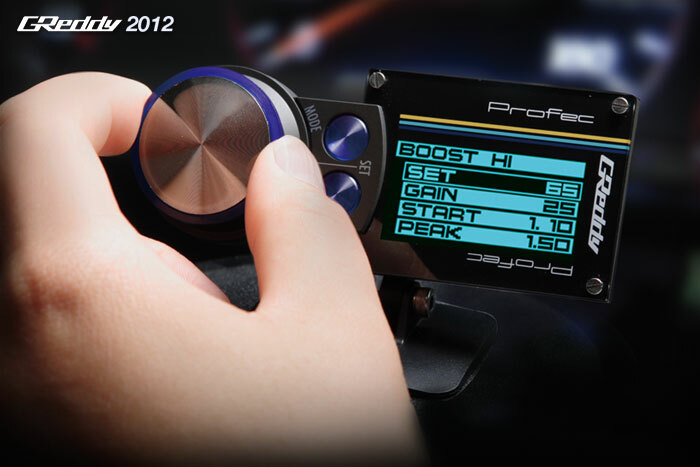 Happy New Years GReddy Fans!